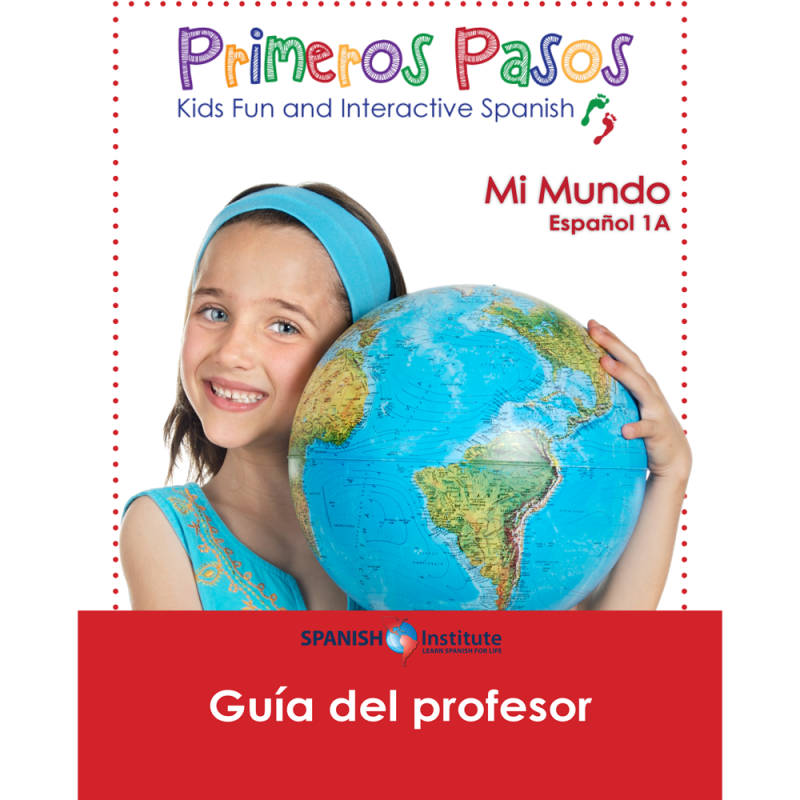 Our teacher’s guides are designed specifically to aid teachers in how to best implement our curriculum in the classroom. 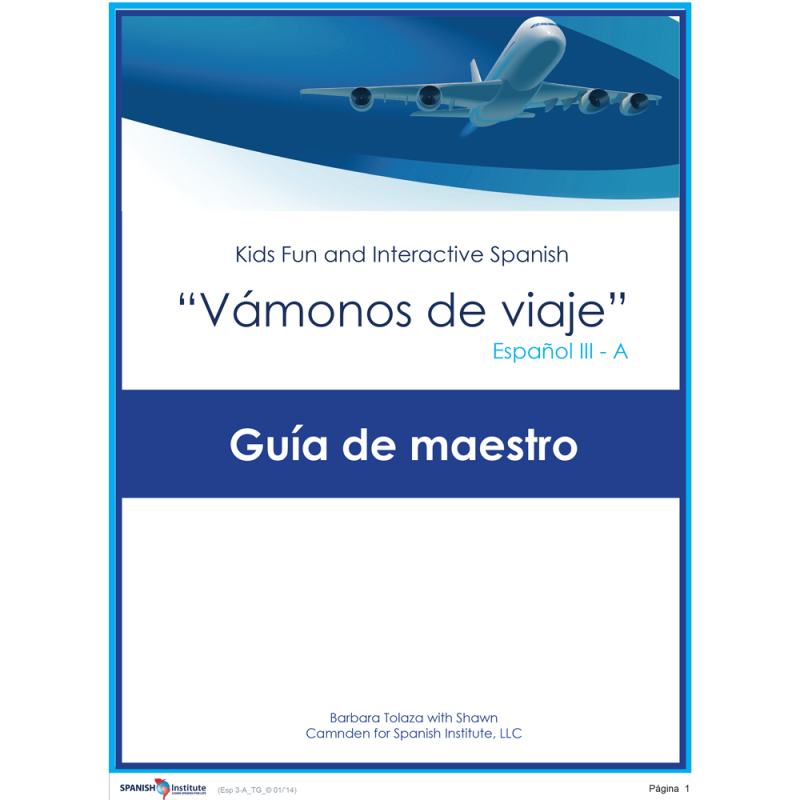 They are complete with in-depth instructions, lesson-planning, and game ideas and are an invaluable and time-saving aspect of our curriculum! 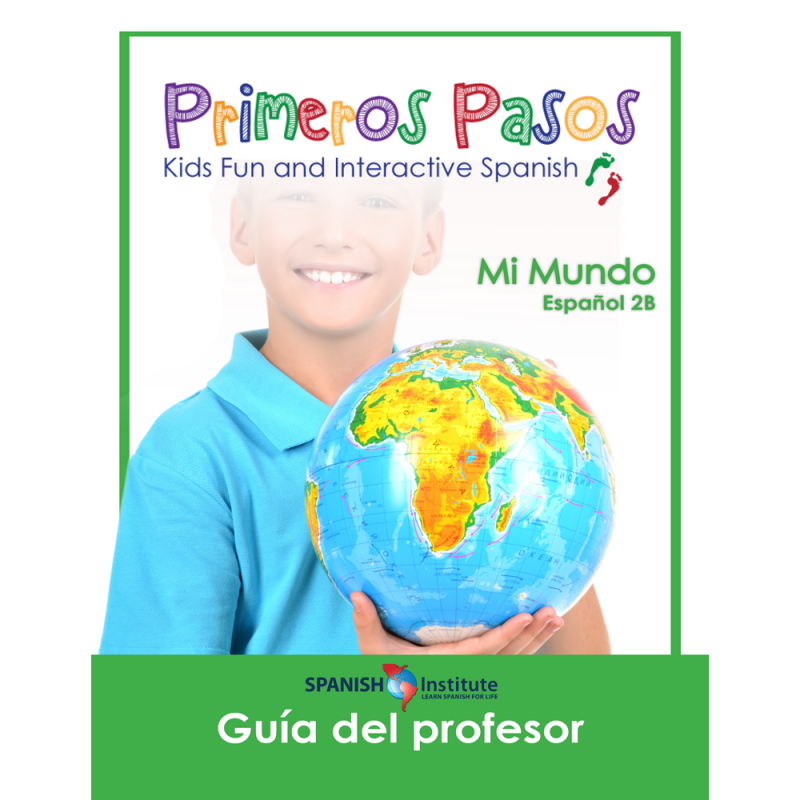 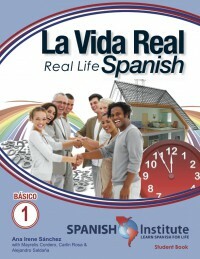 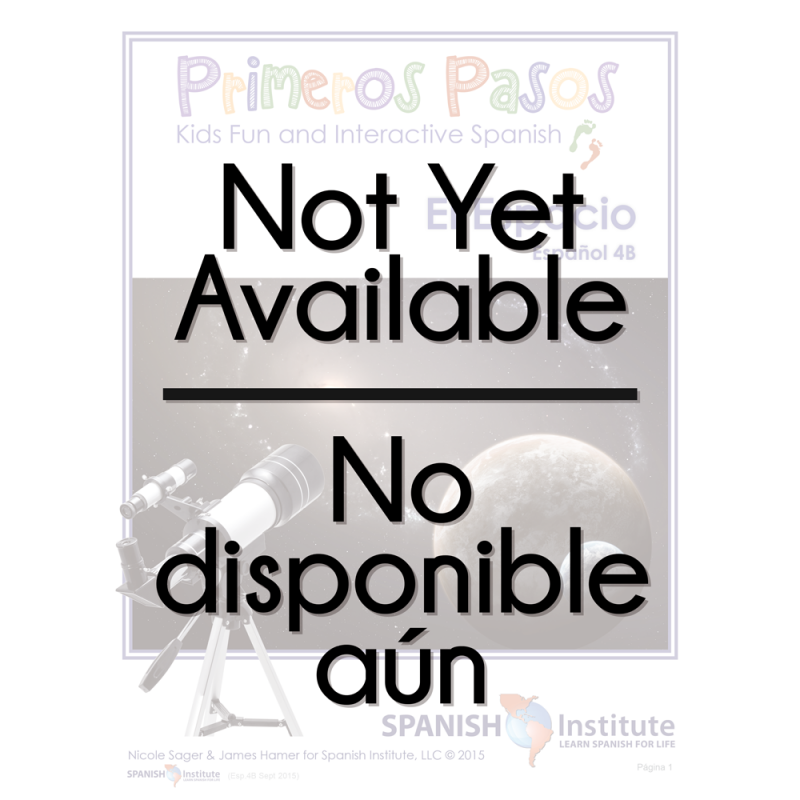 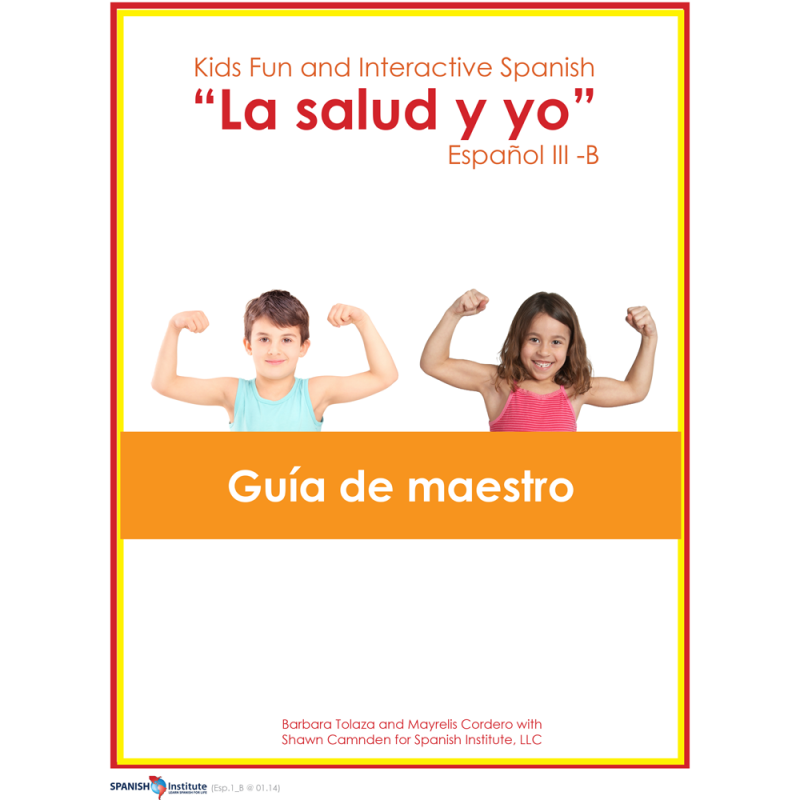 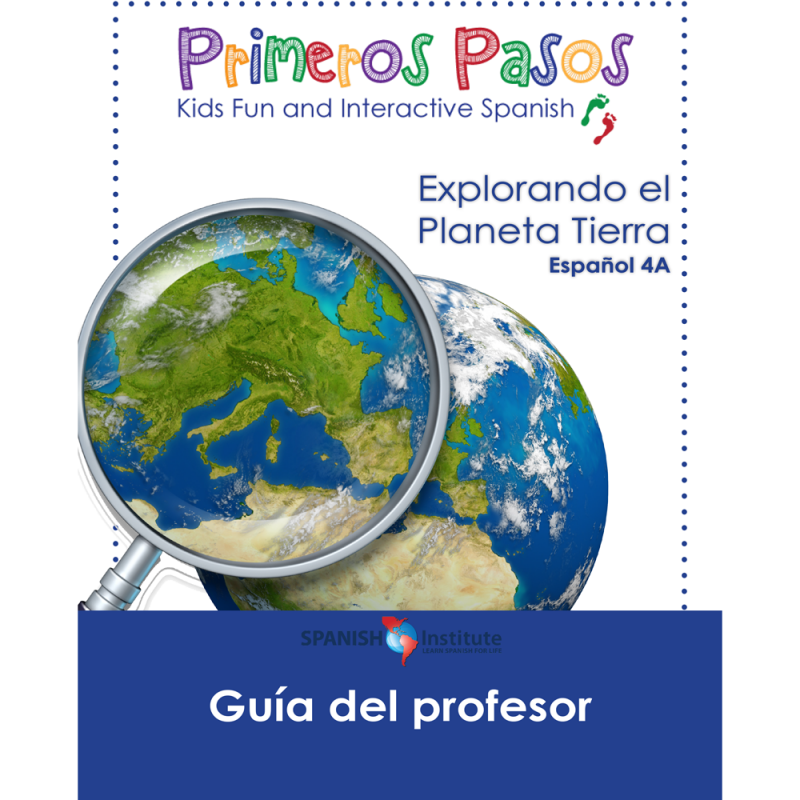 Also included in the teacher’s guide are our reproducible packets which are colorful and vibrant flashcards that accompany our curriculum in order to bring a more visually interactive approach to learning Spanish vocabulary and grammar.